Welcome To Extreme Excite: ‪‎Venue ‪ ‎Decoration idea for any occasion? ‪‎Venue ‪ ‎Decoration idea for any occasion? ‪#‎Venue‬ ‪#‎decoration‬ idea for any occasion? 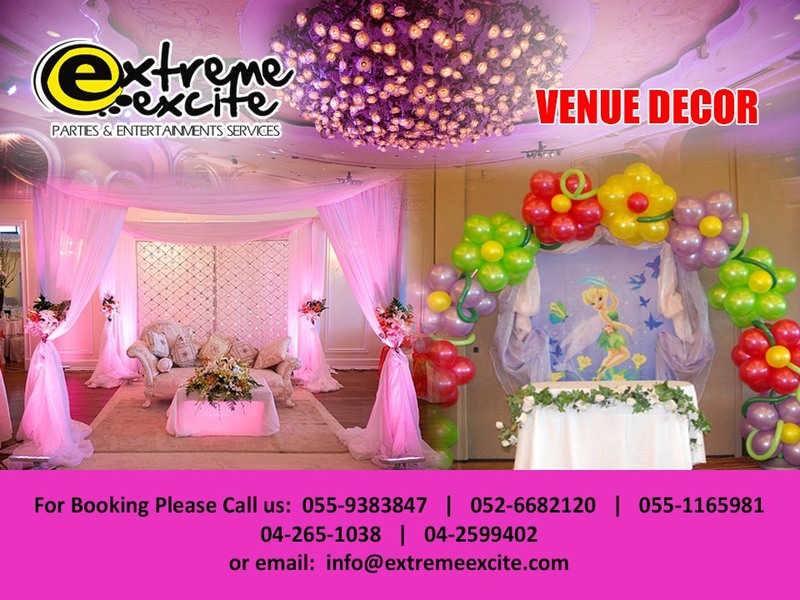 Extreme Excite will truly give the personal touch and craft the perfect day, here you'll find great idea venue decorations ideal for every celebration with Extreme Excite! Where to get these balloons at a cheaper price? ADD SPICE TO YOUR PERFECT EVENT!! !